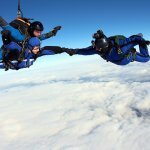 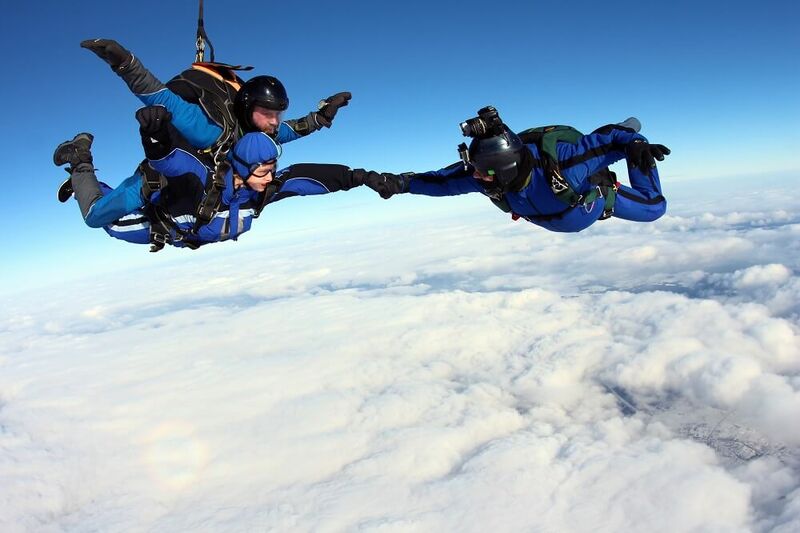 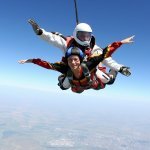 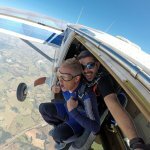 Tandem jump is for those who want to experience the extraordinary adventure! 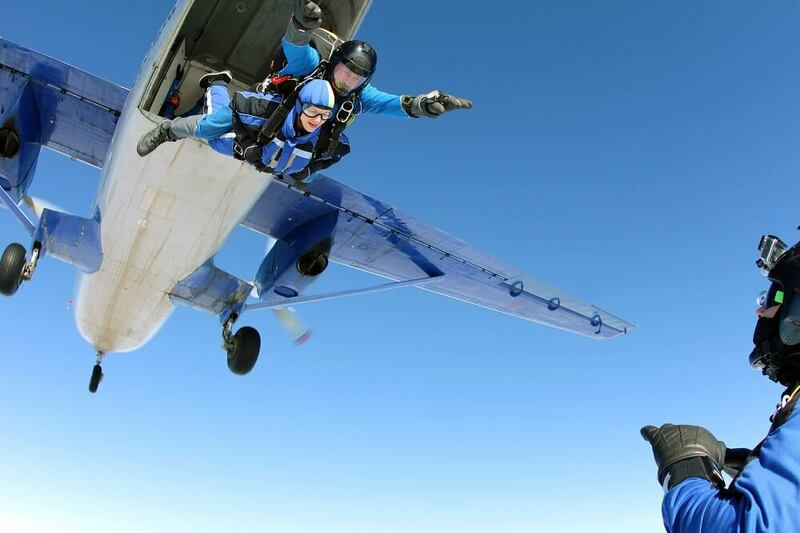 Tickle nerves and feel the adrenaline by jumping in tandem with the instructor. 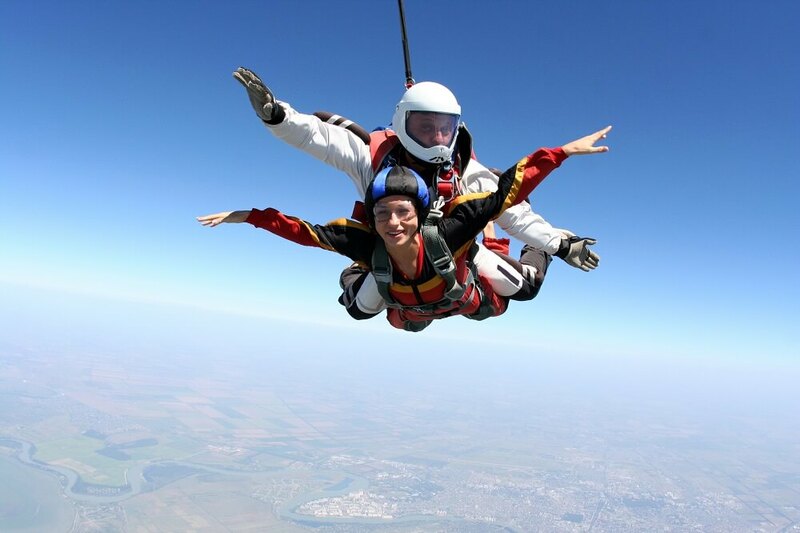 This jump – this is the easiest way to experience the feeling of free fall. 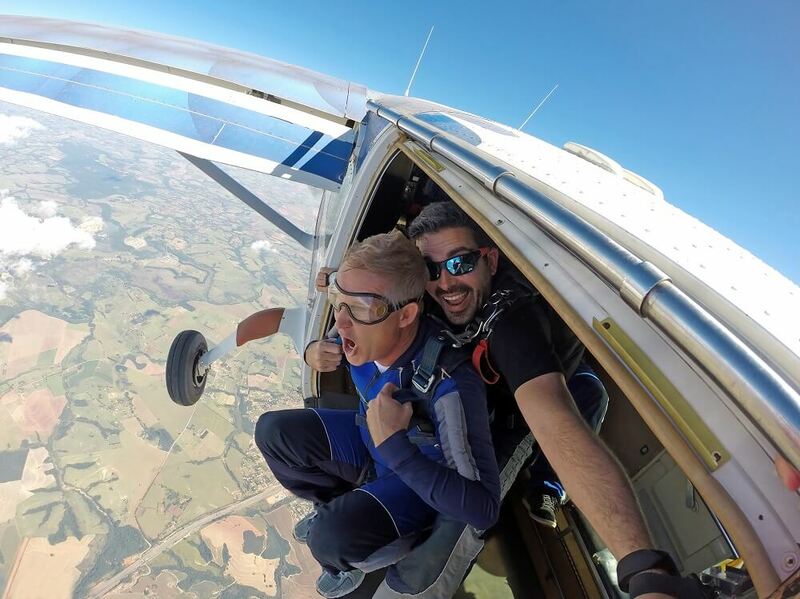 If 1000m jump is not enough for you and you would like to experience longer free jump, we offer you a jump from 3000 km with professional instructor right behind your back. 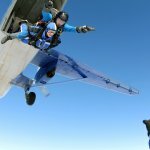 Altitude plane will take off in the 3000 meters within 20 minutes, then you will jump out of an airplane with the instructor and even for 30 seconds you will fly at 200 km / h, and in 1500 meters altitude instructor will open out parachute and you are about 5 minutes will glide down and admire the surroundings of Vilnius.